Some photographers decry use of the zoom lens and insist that you work with a prime whenever possible. There is no replacement for getting close to your subject for a sharper angle and a frame-filling view, this contingent will argue, and they are partly right. Yet there are many instances when it is appropriate, and even ideal, to shoot with a zoom. Here are just seven of the photography moments that will give you reason to turn to your zoom lens. Fill the frame from far away. The first and most obvious use for your zoom is to fill your frame in moments when you do not have access to physically approach your subject. If you are attending an arts performance or sporting event and lack access to the stage or field, your zoom helps you obtain a shot focused on your person of interest. Pack light, especially on the road, with your zoom. If you are traveling, then you cannot be bogged down with all of the prime lenses needed for various shots. Carry a zoom instead of multiple primes and enjoy the ease of flying and touring with your lightweight kit. Do you want to take action shots of sprinting athletes or charging animals? These subjects are usually distant from you and are moving fast through your frame. Your zoom lens lets you set up a shot from several metres away and establish your composition by anticipating when the subject will jolt through the frame. Sometimes the best shots are those you get when your subject is unaware of the camera and you can capture them in their natural, unposed state. Your zoom lens can help you achieve this raw, candid photo by taking them from farther away. Compress your foreground and background. Bring your foreground and background together. Not every shot benefits from visible depth of field between the objects nearest and farthest from your camera. With your zoom, you can establish a telephoto effect, making all objects in your frame appear flatter in their depth. Bring the crowd together, and feature a favourite. Street photography of crowds is an especially good time for you to create the telephoto effect with your zoom. The many people in your shot will appear even more huddled because of flattened depth. Experiment with compositions that focus on the entire group and others that highlight one face. Portrait photography may not seem like the most obvious use for a zoom. But with your zoom you have the option to distance yourself from your subject, giving him or her comfortable space, and get a close shot. It also prevents unfavourable angles, like enlarged noses and chins, from being created when you shoot too close with a prime lens. Of course your zoom is never an excuse for laziness, as some of the prime lens purists fear. Whenever possible, be an agile artist who crouches, slides and approaches to get the perfect angle for the moment. 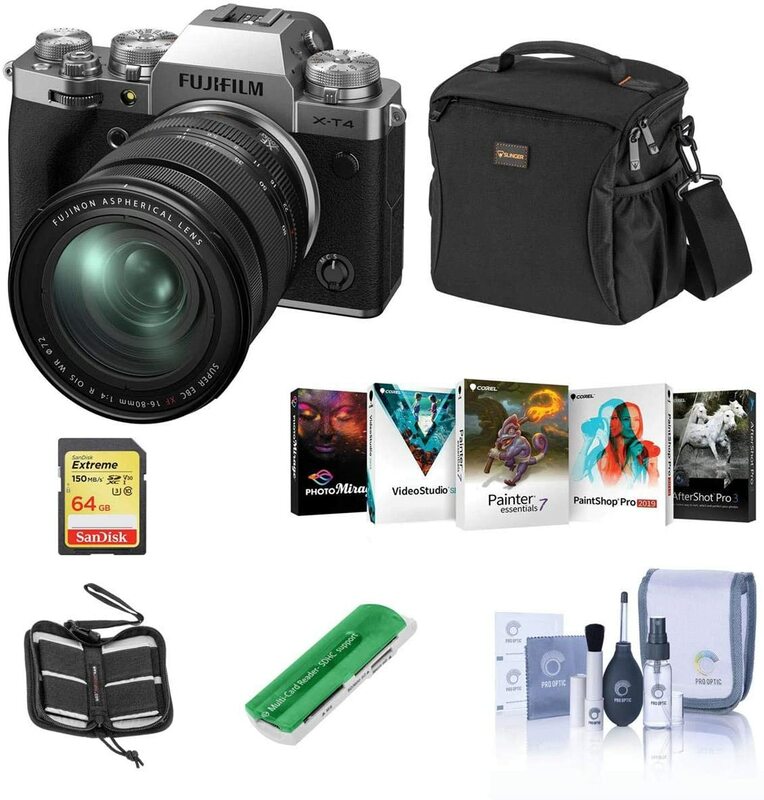 Are you looking for a Fujifilm camera but aren’t sure which one to purchase? Our buying guide helps you determine which one will work best for your photography needs. Apart from the point about packing light, I think that all the other points here are why we should use a telephoto lens whether it is a zoom or not. They indicate that the shot is taken better from a distance or when the subject is compressed. The real beauty f and reason to use a zoom is versatility – being able to get the wide and tele shot from the same spot.